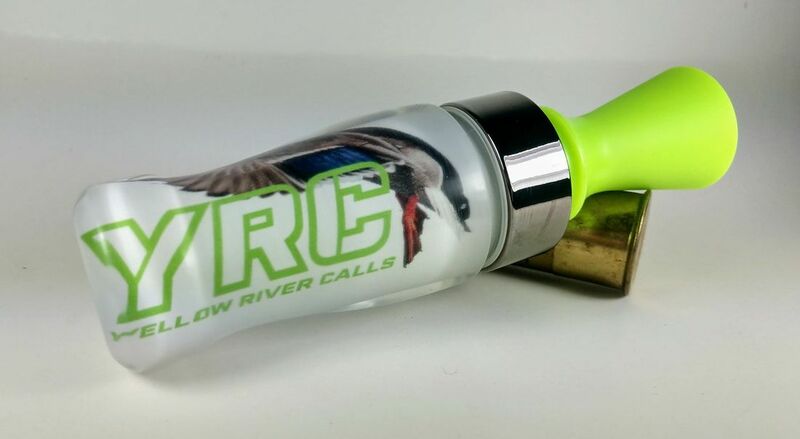 At Yellow River Calls, we specialize in Custom waterfowl and turkey calls. We use a variety of different materials. Including but not limited to; image call, Hybrid, Acrylic, Stabilized Burl and Hedge wood. Feel free to check out our selection and we will be sure to find a call that you like .